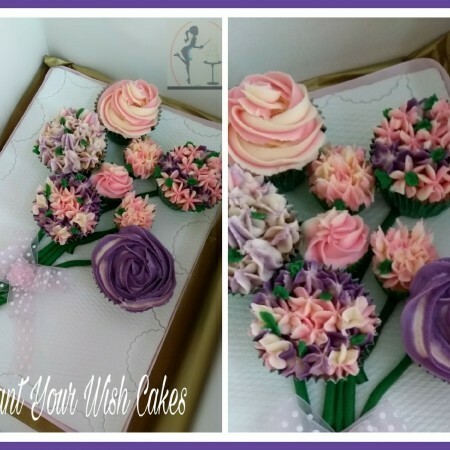 Birthday cakes Liverpool, Dairy Free Cakes The Wirral, Vegan cakes delivered in Liverpool, Cupcakes delivered Liverpool, cake delivered St. helens, bespoke cakes delivered Bootle. 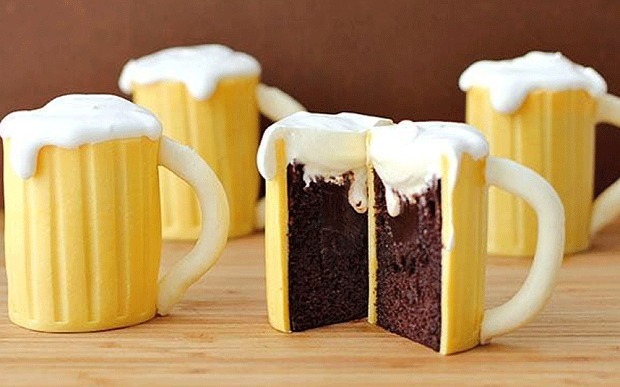 Chocolate cake Liverpool. Hi there. 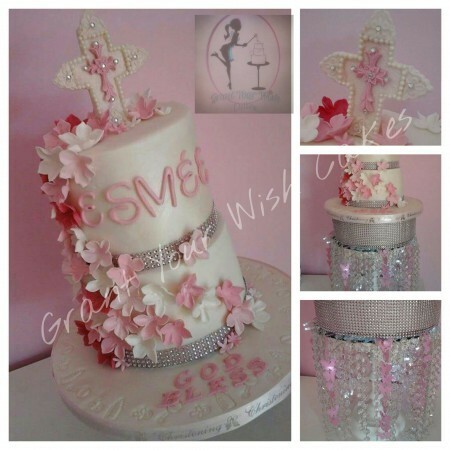 Grant Your Wish Cakes is a family run cake business in Liverpool run by myself Jennifer Grant. 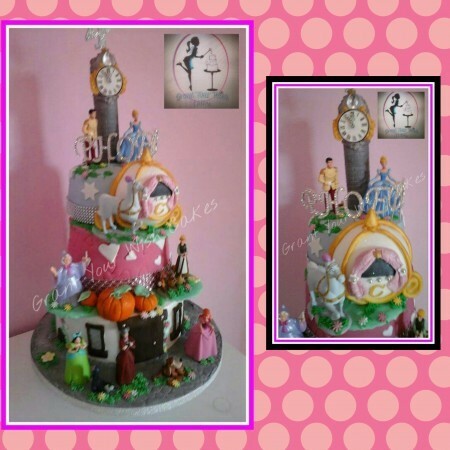 I have been making cakes since I was a young girl by my Mothers side and I am so lucky that I have been able to turn my passion into my business. 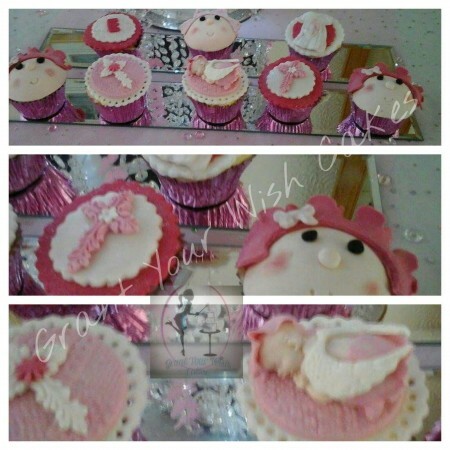 I provide a very personal and bespoke service and use fresh ingredients in all my Birthday Cakes, cupcakes, celebration cakes and bakes. 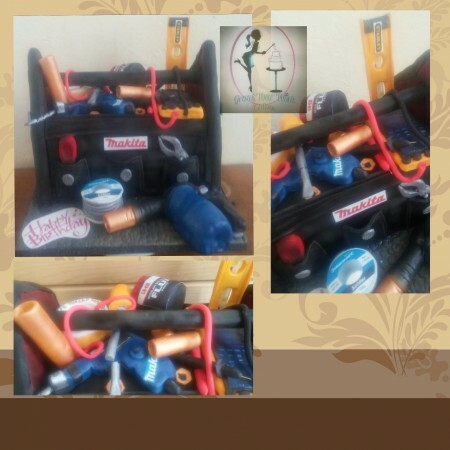 This service has given me a 5* from all of my clients. 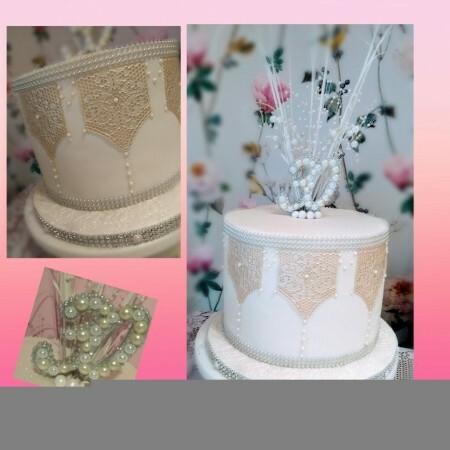 I have been asked to make Wedding cakes for photo shoots for Bridal teams and also supply bespoke birthday smash cakes to a local photographer. 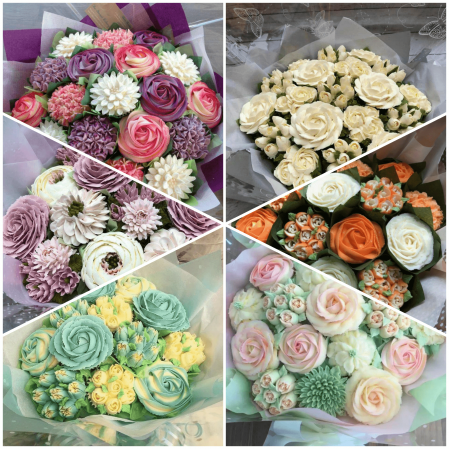 based in Liverpool I hand deliver to Bootle, St Helens and The Wirral. 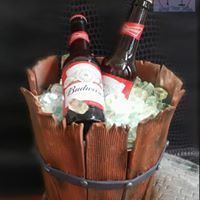 All prices quoted include delivery. 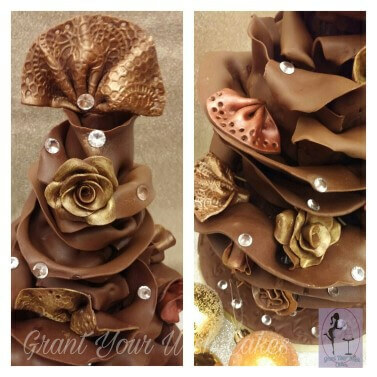 So if you would like an Occasion cake that will wow your guests, maybe with moving parts or lights we can design something special-please email ask@mumsbakecakes.co.uk quoting Grant your wish cakes. 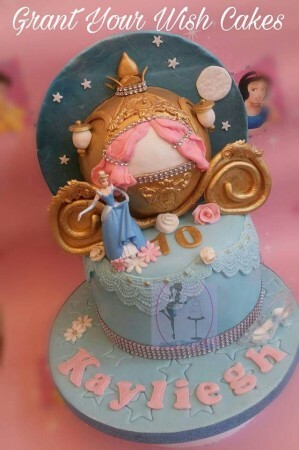 Cinderella cake with half carriage and decorated back scene Can be baked Gluten or Lactose free. 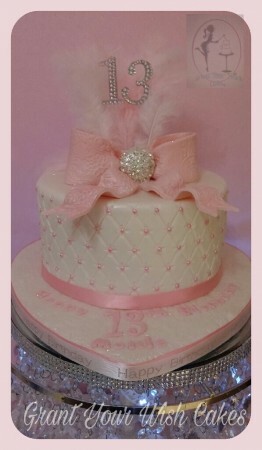 Anniversary / Birthday / Engagement / Can be baked Gluten or Lactose free. 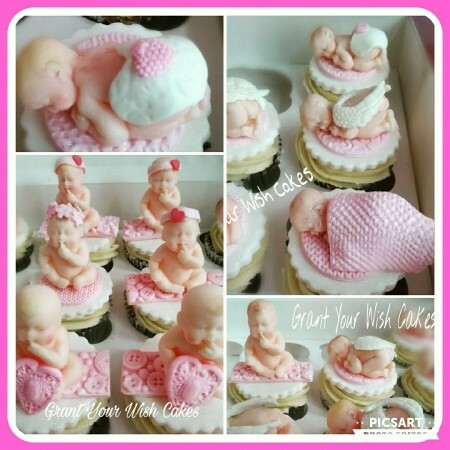 Baby shower / Gender reveal / 1st birthday cake Can be baked Gluten Or Lactose free or Vegan. 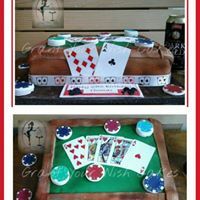 Casino table cake. Can be baked Gluten or lactose free.